Adidas Originals has announced the official release details for its latest collaboration with famed Japanese streetwear brand A Bathing Ape (aka Bape). 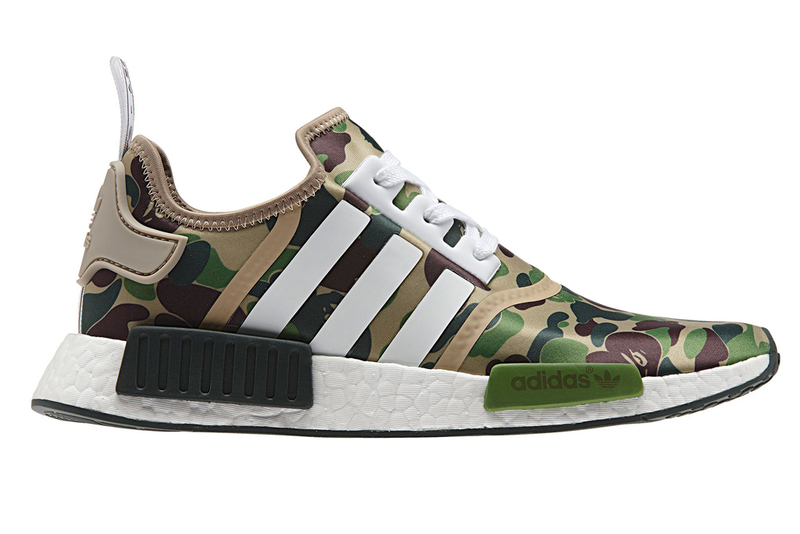 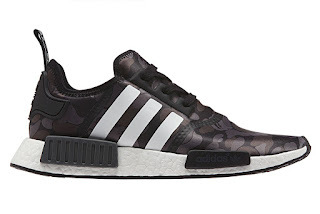 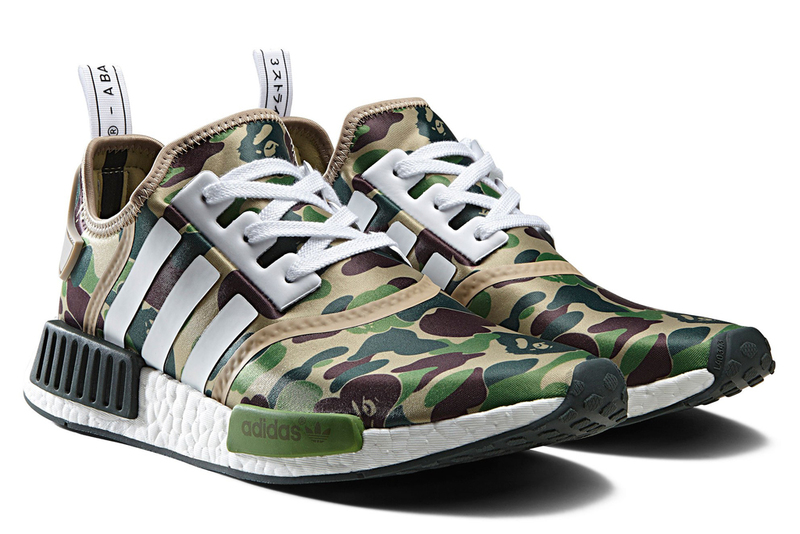 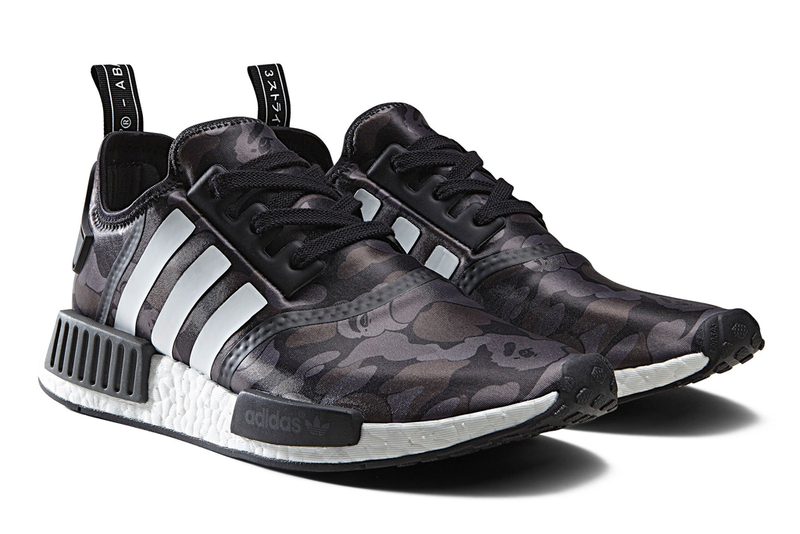 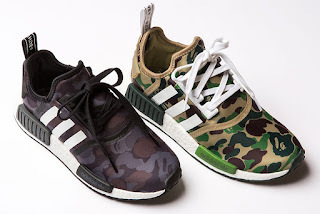 For FW16, BAPE's signature camo print is worked into adidas icons including the #NMD R1 seen here. The Firebird track top, in both green and black, and a winter-ready, down filled jacket complete the collection.